CHICAGO (WLS) -- A 61-year-old man was fatally shot Monday afternoon while watching his 3-year-old great nephew play in the city's Burnside neighborhood, police said. The man, identified as Michael Lucas, was sitting on a porch when someone walked up and opened fire around 1:20 p.m. in the 9200-block of South Cottage Grove on the Far Southeast Side, police said. 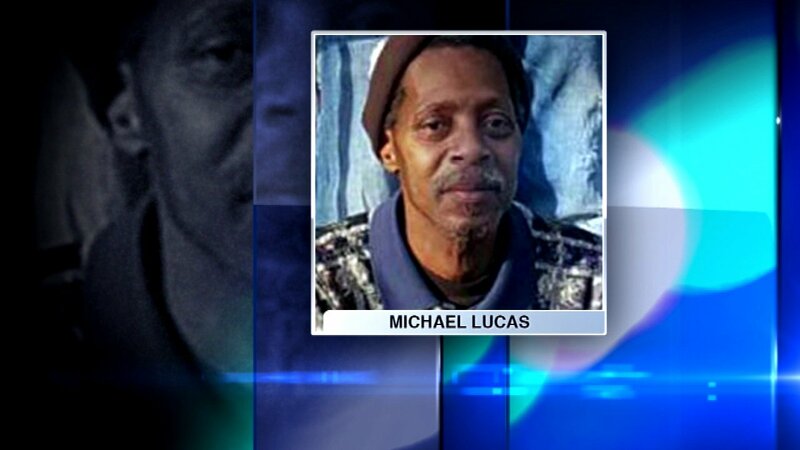 Lucas was shot in the neck and pronounced dead at the scene, the Cook County Medical Examiner's Office said. The child was not hurt. Lucas was not the intended target, police said.